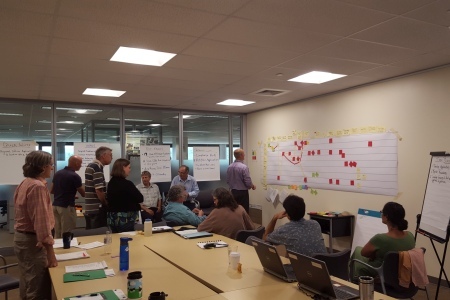 The Department is utilizing the Lean methodology to identify and implement improvements across a wide range of processes to better serve the public and protect the resources of Vermont. 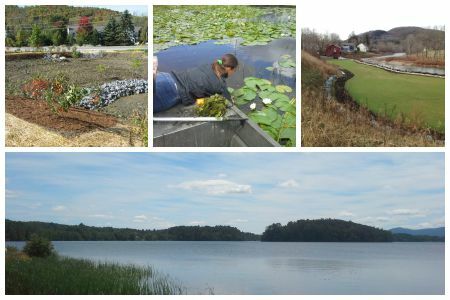 This program has been developed to provide service opportunities centered on efforts to improve and maintain water quality throughout Vermont. Grants Management Specialists help navigate the often complex financial process that accompanies many grants. Their help is a key part of any successful, grant funded, environmental project. The Administration and Innovation Division strives to provide effective and efficient services for cross departmental functions to all programs within the Department of Environmental Conservation. 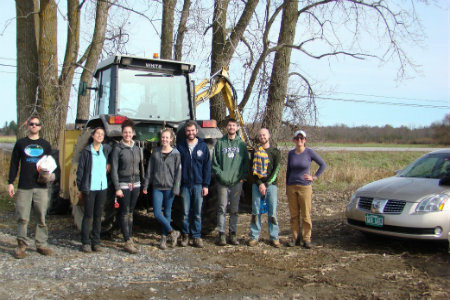 Our Division empowers programs with effective performance based budgeting and integrated planning to assist them in identifying and sustaining long term revenue sources for providing environmental protection and resources for the people of the State of Vermont.